A well-educated mind will always have more questions than answers. BTNEP strives to produce timely and relevant lesson materials for formal and informal educators. 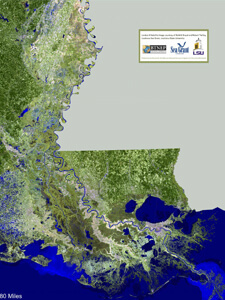 Lessons are aligned with the State of Louisiana Science Standard Lessons, and activities can be downloaded from the BTNEP Education Program site. Visit our video portal to view and download videos that accompany many of the lessons. 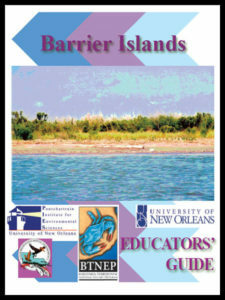 Completed in 2019, these lesson are aligned with the Louisiana Science standards and includes Engagement, Exploration, Explanation, Elaboration, Performance Expectations, Science and Engineering Practices, Disciplinary Core Ideas (DCIs), Crosscutting Concepts, and Evaluations all related to environmental education and coastal issues. 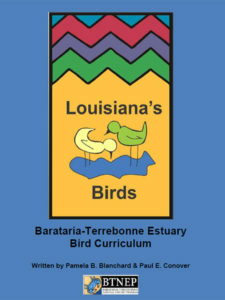 A curriculum about the birds and related habitats of the Barataria-Terrebonne Naitonal Estuary and the priority issues facing the basins. 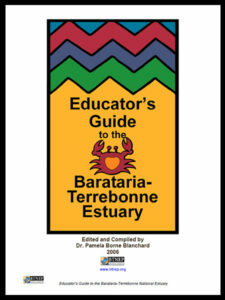 The BTNEP Educator’s Guide to the Barataria-Terrebonne National Estuary is a comprehensive source of information and activities for educators. 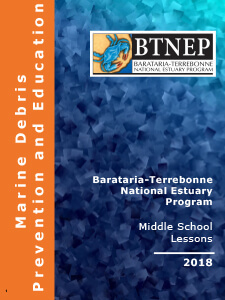 Use these 5 lessons to teach middle school and high school students about Barrier Island geomorphology, dynamics, ecology and history. 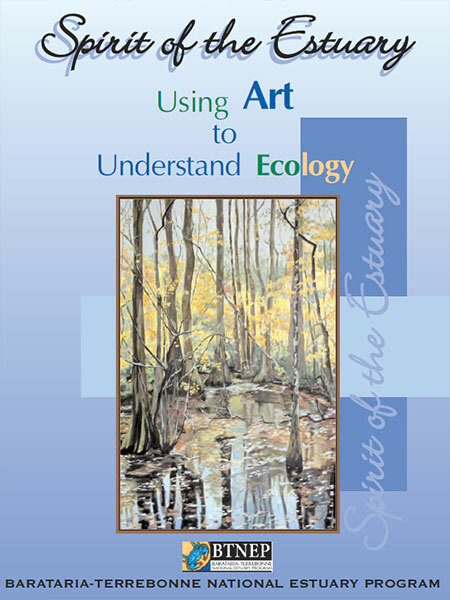 A multi-disciplinary curriculum that addresses wetland issues through the integration of fine art, language art, science, and social studies.